Snowboard and ski branded bags and luggage for carrying on the plane or train. Hand luggage, holdalls, suitcases and split rollers all at cheap SALE PRICES. Here you can find our range of travel bags, split rollers, holdalls, hand luggage and duffel bags. We have a massive selection. Grab yourself some bargain luggage now! 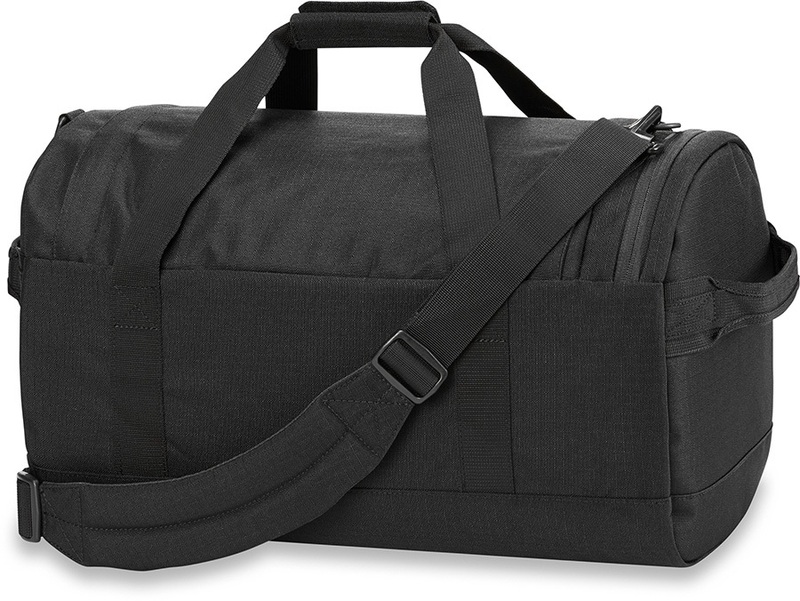 The ultimate durable and versatile duffle bag from Dakine. Waterproof durable Duffel that converts into a lightweight rucksack from Montane. Making weekend travel easy, the Subterra duffel from Thule is perfect for short trips or extended adventures. The iconic ride-on suitcase from Trunki for kids who travel! The unrivalled reliability and durability of Marmot's Long Hauler Duffel range, in it's smallest size. Made for the long haul: this innovative, lightweight protective case is perfect for your adventures! The unrivalled reliability and durability of Marmot's Long Hauler Duffel range, in a medium size. The Transition 60 Duffel: a robust and reliable 60 litre kit bag from Montane. The unrivalled reliability and durability of Marmot's Long Hauler Duffel range, reappropriated to be lightweight and accommodate electronics, toiletries and valuables. 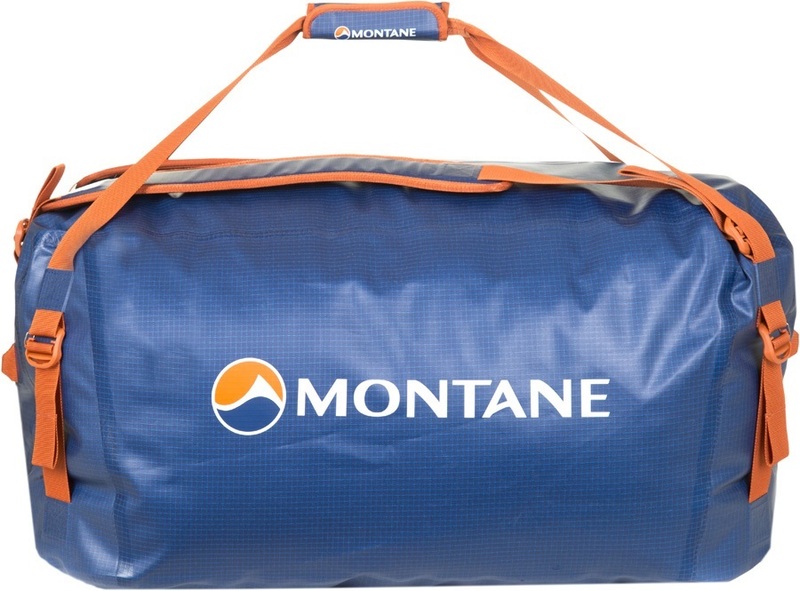 Robust and reliable 40 litre kit bag from Montane. Super durable duffel bag from The North Face. Tough, water-resistant duffel bag from Patagonia. Great carry-on travel bag from Burton. Tough, high capacity and water-resistant duffel bag from Patagonia. Marmot's versatile 38L Long Hauler Duffle Bag. An 80L capacity world-travelling, rolling luggage pack from Macpac. From the city to the beach - Patagonia present a lightweight, durable and versatile travel tote. Top quality lightweight roller bag for easy travelling from Burton. 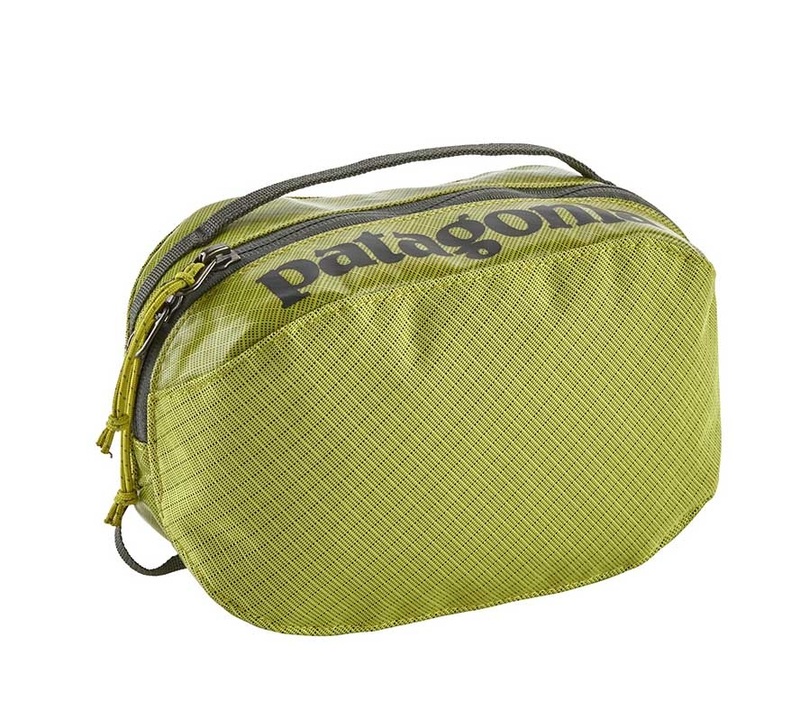 Great style and waterproof wheelie duffel bag from Patagonia.